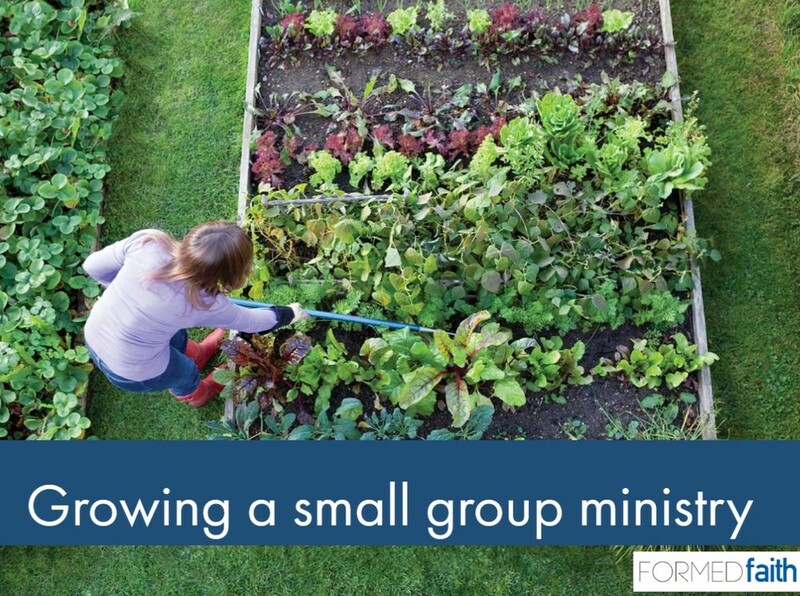 Here's the PowerPoint presentation for the Growing A Small Group Ministry thingy. And here's the Handout, too. Material here has been sourced or adapted from the websites listed on the back of the handout. All copyrights are retained by the original holders. If you own something here that you'd like removed, just drop me a line.